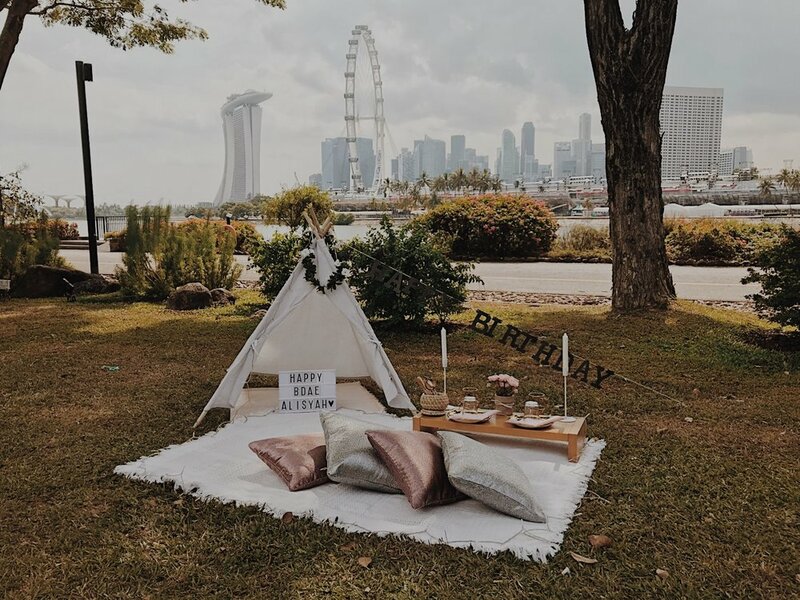 A lovely surprise picnic for a birthdate am I right? Add a little deck of cards to play with and bring in some of your food take outs and bond. So perfect!